Buying or selling a home can be exciting, meaningful and a lifelong dream. This can be a very stressful process but also a good time to get answers. That's where Forefront Inspections' expertise comes in. I will give you a clear, unbiased evaluation of your home's overall condition, allowing you to make an educated decision. I will personally meet with you at the inspection site, answer any questions that you may have, and give you peace of mind. - Forefront Inspections is a full time home inspection company! I am dedicated to the residential inspection profession and my customers. - Highly qualified and experienced with over 6,000 inspections performed. - Independently owned and operated here in Hawaii. - Certification with ASHI and InterNACHI maintaining a minimum of 44 hours of combined continuing education, keeping me current and informed about the latest developments in the home inspection industry. -I use the latest technology and equipment in the industry and this enables us to be at the forefront, providing you with the best inspections possible. - Flir Thermal camera technology allows a non-intrusive view of problems that are unable to be seen by the naked eye (active leaks, missing insulation, electrical issues, etc. 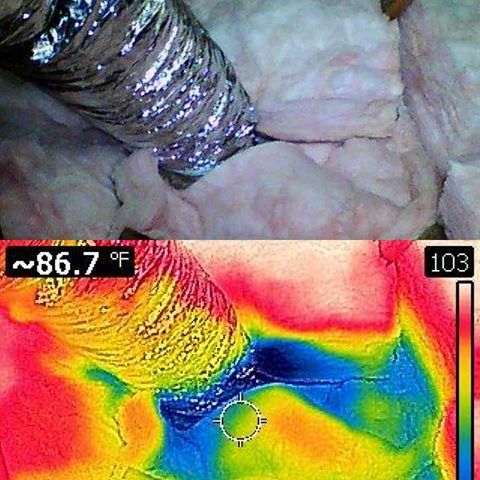 )- Thermal equipment is used to determine suspect areas at no additional charge. - Cutting edge web based report writing system that allows for an interactive, in depth understanding of the inspection. - Comprehensive easy to understand report writing system with colored illustrations and photos. - Reports are accessible online, delivered as a hard copy, and through email any where in the world. - 24 hour turn around time and most reports are emailed the same day. - Servicing the whole island. Anywhere you need an inspection, I’ll be there. - Thorough inspections, client walkthroughs, and comprehensive reports are my specialty. - Communication is the key and I am available to answer questions from anyone or any party that you request (ex. 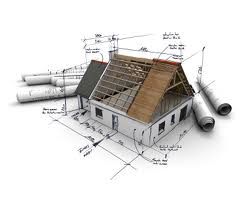 contractor, seller, plumber) to allow for a smooth process.